No other place on Earth is disappearing as quickly as the Barataria-Terrebonne estuarine system, where “on average,” a football field of wetlands turns into water every hour. 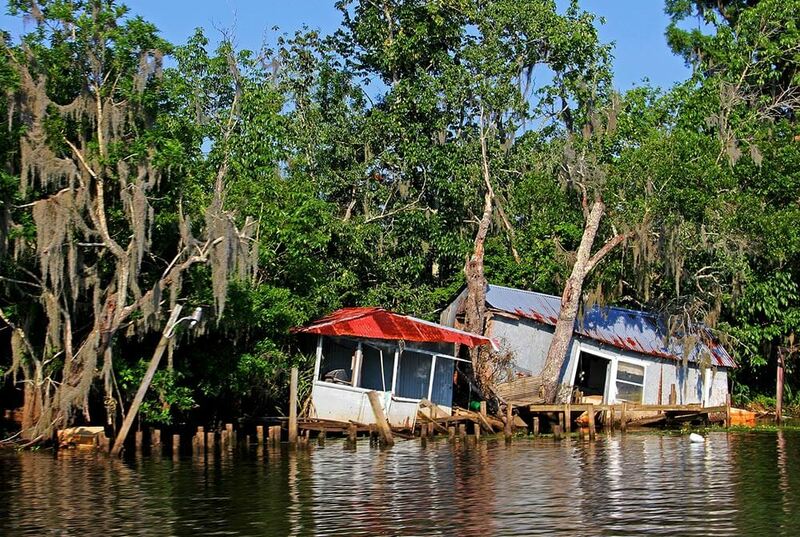 In 2010, the USGS calculated the land loss rate in Louisiana to be 16.57mi2 per year. The BTNEP area has lost 865 square miles of land since 1935. One could say the land that was lost equals Hollywood, CA; Walt Disney World, FL; Disneyland Resort, CA; Washington, D.C.; New York, NY; and New Orleans, LA all combined. When the land is lost, so is the protection for communities from storm surge. However, it does not stop there. When the land goes, so does the culture and heritage that go along with that land, as well as, the resources that provide for so many. The need for restoration is there and needs to be addressed sooner than later if we want to preserve and protect what is still there. New land needs to be built as well for future generations to have the opportunity to keep those treasured cultures going.